Cams and cables are dead! That's the promise Excalibur makes with their new hard-hitting Assassin Crossbow. 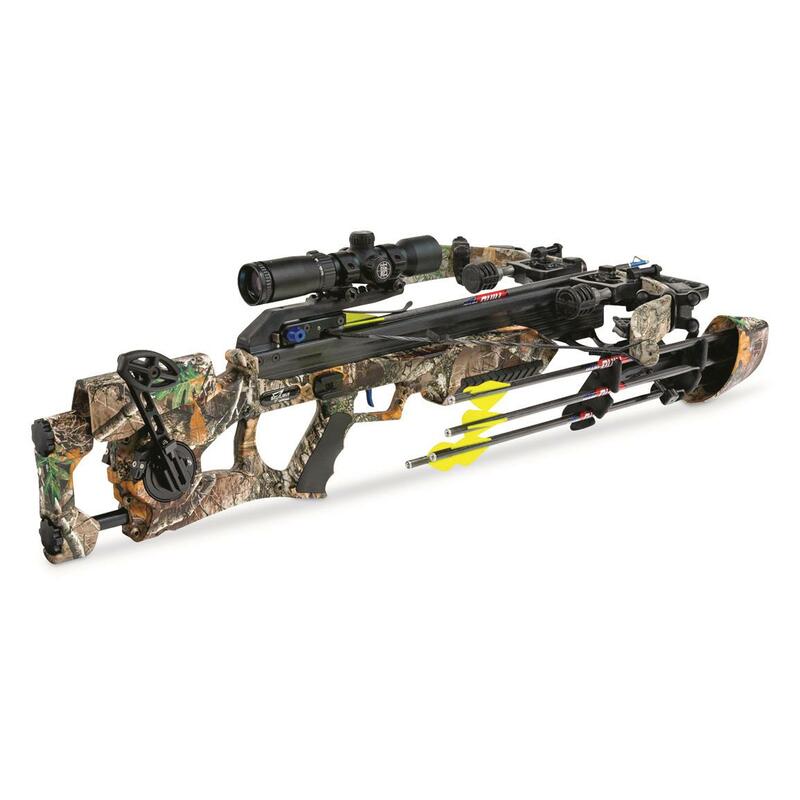 It delivers all the advantages of Excalibur recurve limb technology – superior accuracy, no timing or tuning issues, and bombproof durability – with a now virtually effortless draw cycle thanks to the patented Charger Crank System. The Charger System is the world's first dead-silent integrated crank aid, allowing you to generate 360 FPS speeds and over 100 ft-lbs. 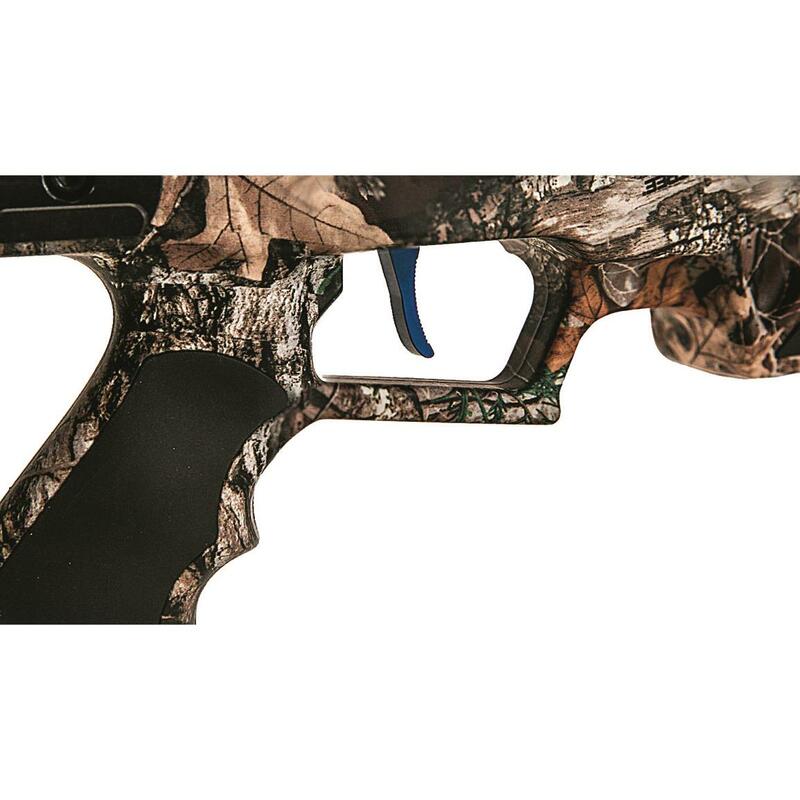 of kinetic energy with just 12 pounds of force—with no clicking, and the safest means of de-cocking on the market. Plus, it enhances accuracy by ensuring flawless string alignment at every shot. This ready-to-shoot Package comes complete with bolts, quiver, scope and more, so you'll be ready for action the moment you open the box. 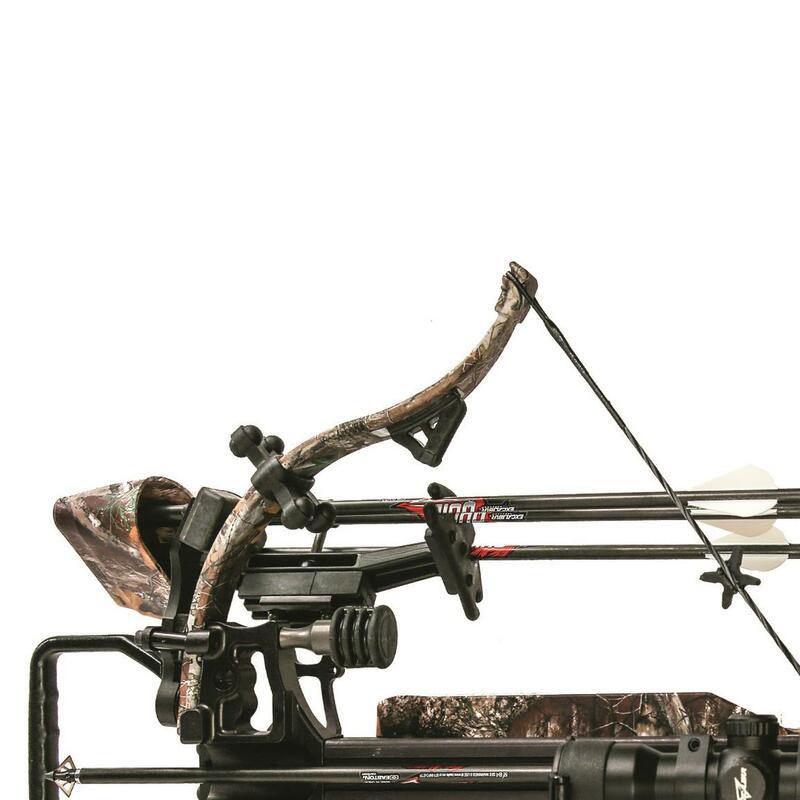 Adjustable True-Fit stock for tool-free length of pull adjustments from 12" to 15"
Axle to Axle (Cocked/Uncocked): 21" / 25"
Excalibur Assassin Crossbow Package is rated 4.5 out of 5 by 2. Rated 4 out of 5 by Don B from Innovative I was a little disappointed at how loud it was compared to my old exo max. It was a little more quite but not much. The trigger has a very long pull and has the sensation of lifting some weight through a linkage. Did not fire and went through decocking several times without success. This was because I needed to push forward until a click even through the catch had caught the string. The scope turrets need a little tap during sighting in to work properly. It is compact and fast. 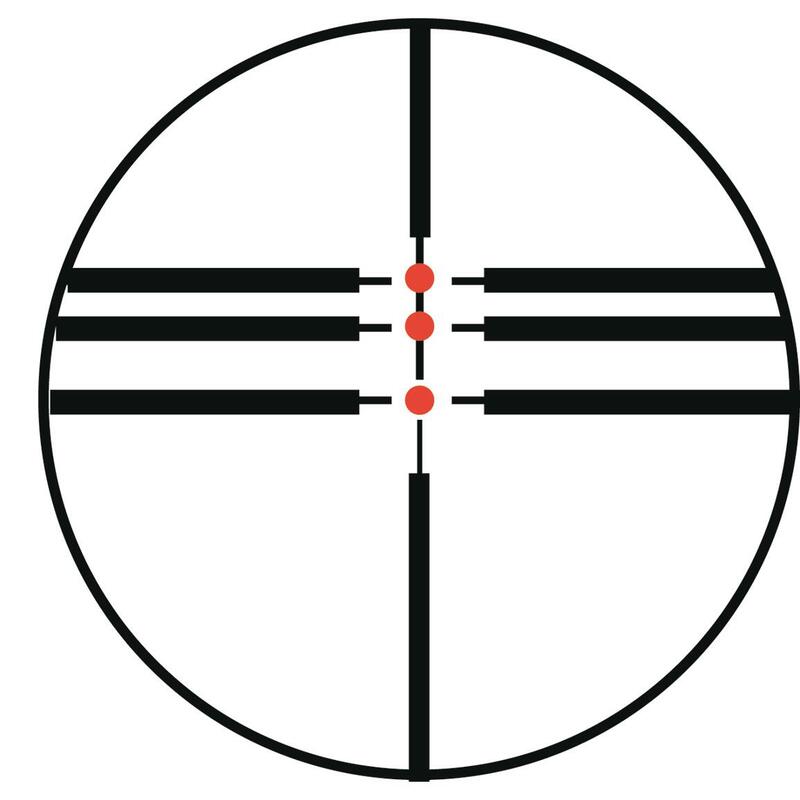 I have the scope ring on 370 for the dead hold marks to be on. The adjustable stock is awesome. Probably would purchase the bulldog 380 if I had it to do over again.